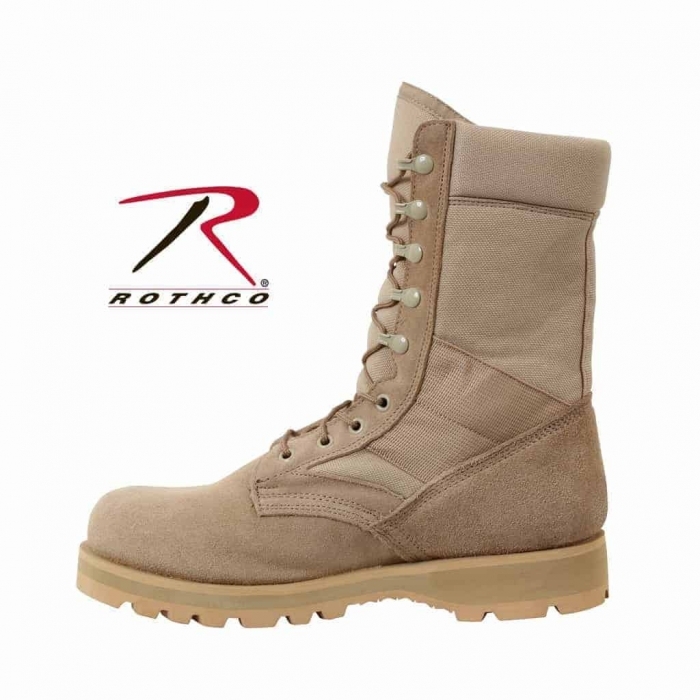 World Of Preppers carries Rothco’s G.I. 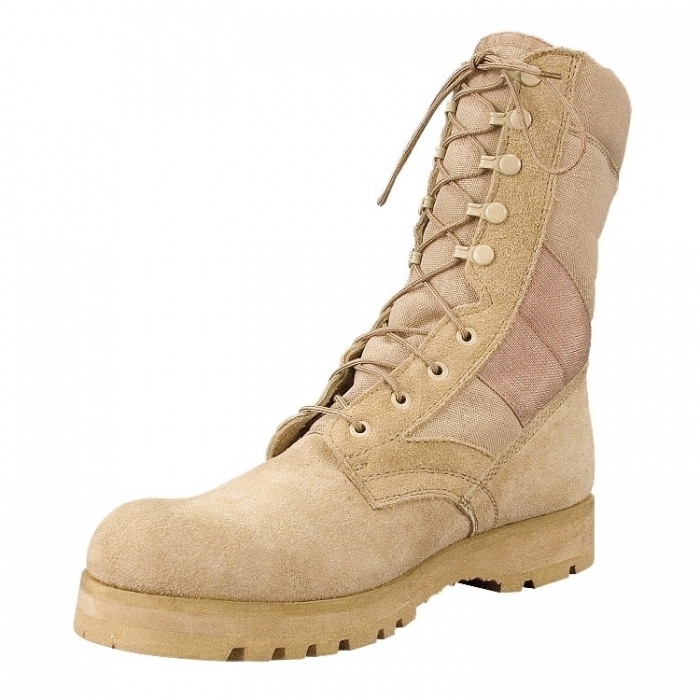 Type Sierra Sole Combat Boot. 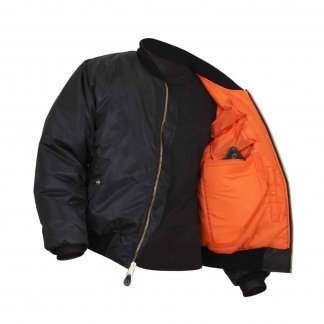 It is Designed for Military and First Responder Use. 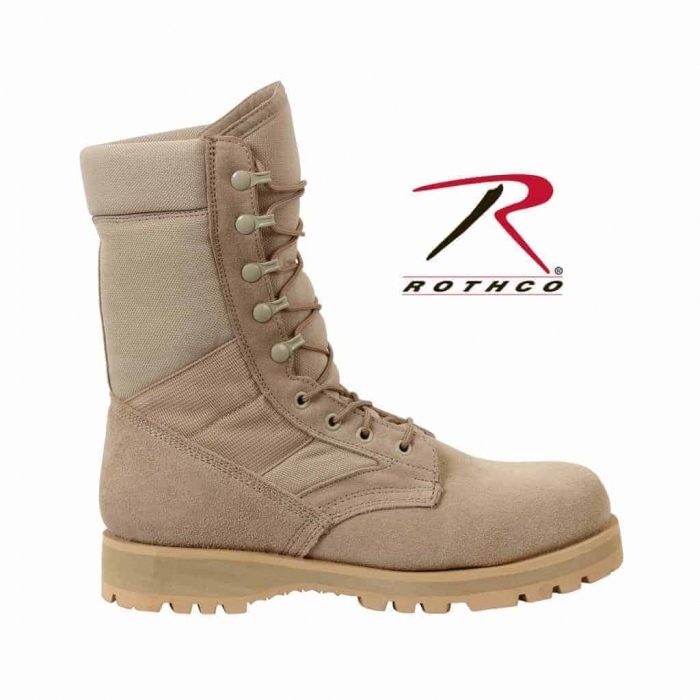 Tactical Boots are Durable and made for the Rough Terrain. 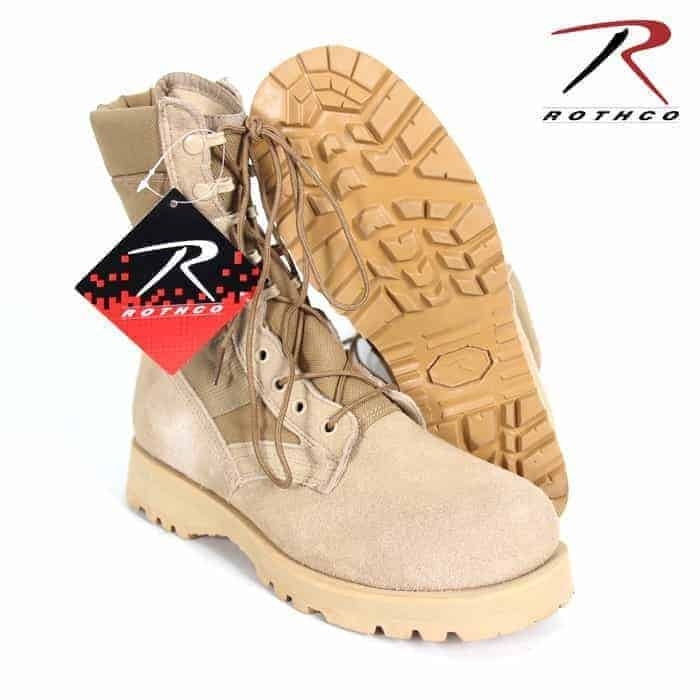 It is Extremely Comfortable due to the Design and High Quality Materials that were used to Construct this Boot. 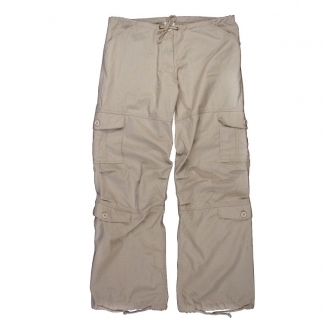 It is available in Regular (E Width) and Wide (EE Width) with Sizes ranging from 3 to 13. 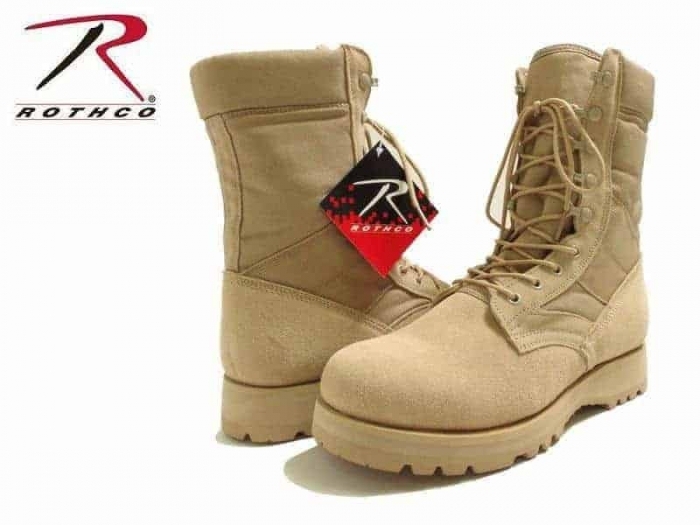 These Tactical Boots were made for the Use of Military and First Responders. 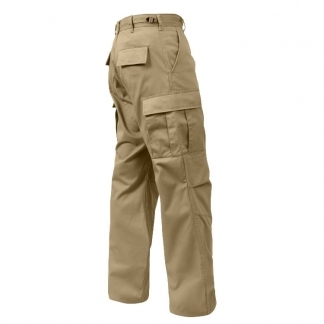 They are Durable and made to last. 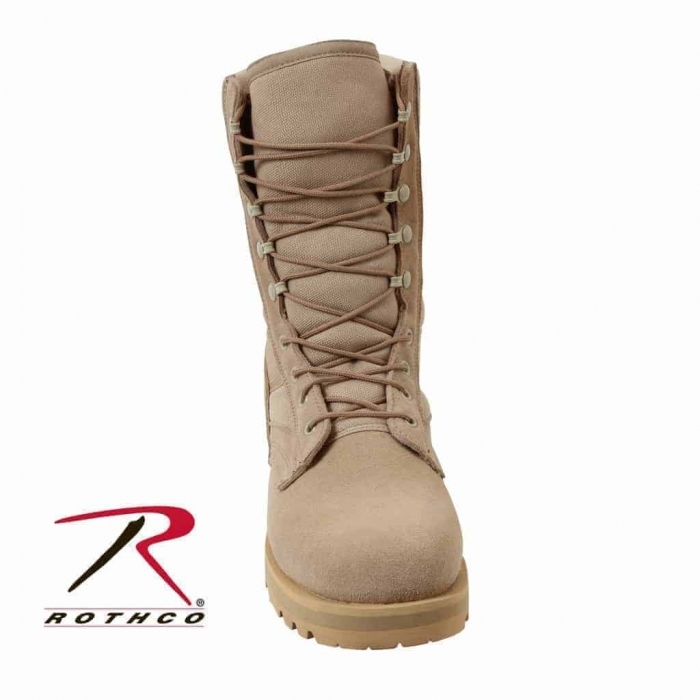 The Upper Part of the Boot is made with Nylon and Suede Leather which makes them Light-Weight and Breathable. 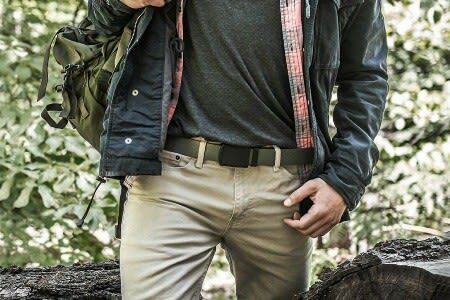 They have a Mid-Sole Heat Barrier to protect your feet from Hot Terrains. 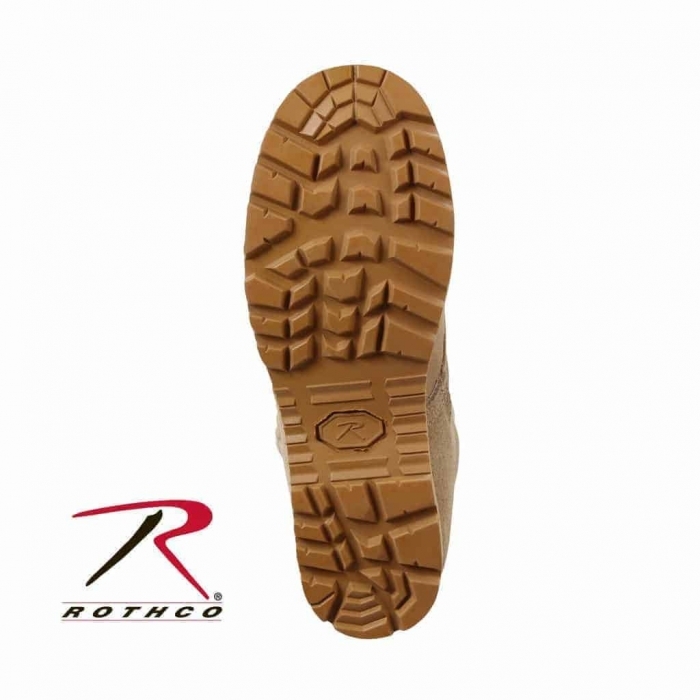 They come with with a replaceable Insole Cushion. They Stand at 10 inches Tall.